Cost-efficient services that drive measurable results, let our team grow your business like never before. Sit back and watch us create the best visual content your business has seen yet. Don’t worry, our prices are unparalleled. We’ll optimize your social media branding and platforms, combined with complete management, guaranteed growth, and unprecedented online exposure. Allowing you to focus more on your business. Our team of developers and designers builds the best customized WordPress websites at cost-efficient prices that any business can afford, period. Our team of experts will work hard to ensure your online ads and lead gen campaigns drive a positive return on investment that exceeds your expectations. Your “home base” deserves more attention. Bring the right customers and audiences to your online platform by outranking your competitors and dominating search engines like Google. Email marketing can still be one of the most effective forms of marketing and advertising directly to your target customers. We’ll set up your strategy, manage your email, and grow your list quicker than ever. Services, tools, and platforms mean nothing if your marketing and brand strategy are not on point. Our experts conduct real world customer research and build a marketing strategy that drives real results for your brand. It’s too easy to be consumed by all the daily tasks you need to complete, your processes become inefficient and cost you money. Let us redesign and streamline your team and company like never before. What’s with this Big Red Jelly? 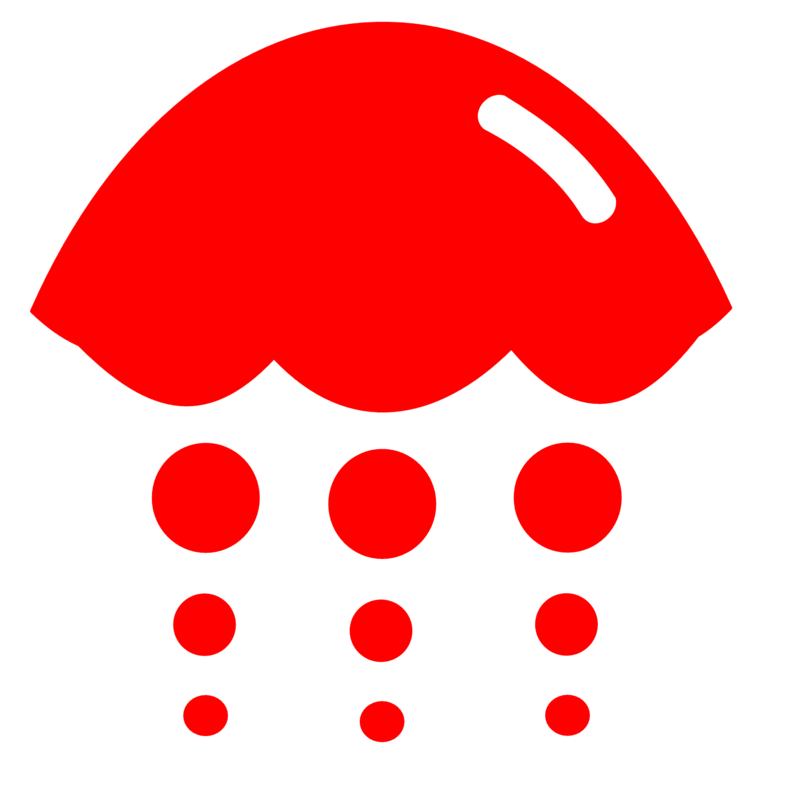 The original Big Red Jellyfish was discovered in 2003. However, it had existed long before then. It has lurked for thousands of years: Undiscovered. Mysterious. Only a handful of specimens have ever been seen in the wild, yet in the depths it thrives–efficiently. We are Big Red Jelly. While we may appear to be a young company, we are not new. We wield a combined expertise in marketing and brand building decades in the making. We are nimble, we are streamlined, and like the Big Red Jellyfish, we are, very, efficient. Every member, every movement, every appendage has a purpose, fine-tuned for excellence. Anything that doesn’t contribute to the hunting of prey has been trimmed away. The Big Red Jelly formula means great ideas, quick execution, and personalized tactics, for a defined end-goal at an unparalleled price. The (Big RED) Jellyfish is the most energy-efficient animal on earth, and we strive to match it every day: no client is “lost in the shuffle”, and no opportunity is too small to pass up. We believe any brand can be mind-blowing if you have the right tools. 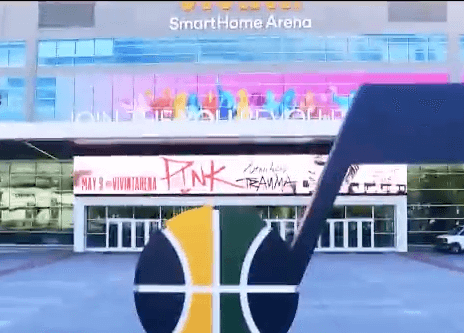 Your marketing is about you, not us — we win when you win. We are Big Red Jelly. What’s your brand? Take a look at their work and you'll see why they are so successful. This team really understands small businesses and what they need to succeed and compete with bigger brands. These guys are great! If you need an amazing customized website make sure that you take a look at these guys. I am very impressed with the customer service and the timely responses that I received. They will be my go-to team for my branding and marketing needs. Working with the Big Red Jelly team has been an awesome experience. They are extremely prompt in answering my questions, they understand small businesses, and constantly work to ensure that my marketing and branding remains cutting edge and effective. 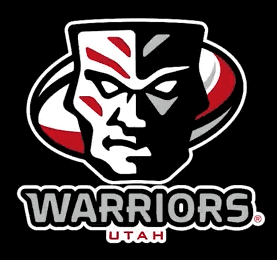 The Warriors join the MLR (Major League Rugby) and bring professional rugby to the beehive state. An hommage to our roots, Orem, Utah. 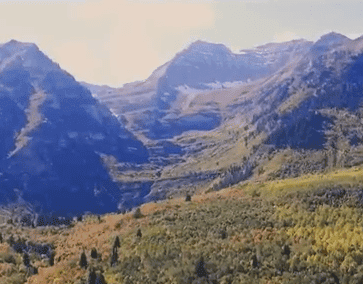 This is Salt Lake City, so much more than just home to the “best snow on earth”.